That’s right vinous readers – I’m off to Fashion Week next week in New York City! I can hardly contain my excitement! For my fellow fashionistas out there, I wanted to enlighten you on how you can take part during this phenomenal week of fashion. Join me at Neiman Marcus this Thursday for their Fashion Night Out Soiree. (Blue Star and Saks Fifth Avenue are also hosting some fun events). -Now you can watch more than 50 spring collections parade down the runway in real-time from the comfort of your home. Check out the labels that provide live streaming. I am thrilled to be a guest at the Bibhu Mohapatra and Tibi shows. I will take TONS of photos and videos and blog about my experience upon my return. 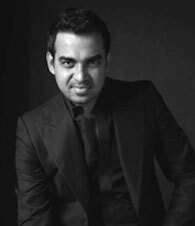 Bibhu Mohapatra – Read About Him Here. 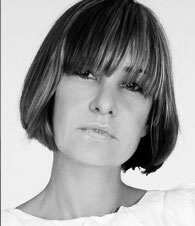 Amy Smilovic of Tibi – Read About Her Here. Until I return, I shall allow myself to slip away into an oblivion of fashion, a vibrant city, superb wine, and delectable food. Previous Previous post: Forgive Me, Bacchus, For I Have Vinously Sinned!